SEOUL -- Kolon TissueGene, the U.S subsidiary of South Korea's Kolon Life Science, has been allowed to conduct clinical trials this summer at Ameican hospitals for Invossa, the world's first cell-mediated gene therapy for degenerative arthritis. Kolon TissueGene said Tuesday its phase 3 clinical trials would involve some 1,020 patients diagnosed with knee osteoarthritis (OA) at 60 American hospitals. Invossa is Kolon TissueGene's gene therapeutic medicine for OA, also known as the degenerative joint disease which is commonly found on elderlies. 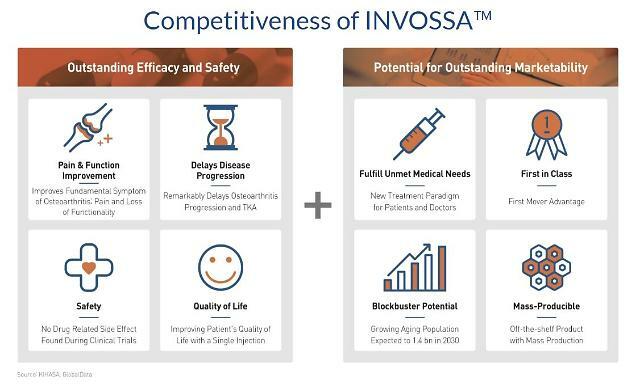 The company claims a single injection of Invossa could grant more than two years of pain-free movement in the knee without the immediate need for surgery. 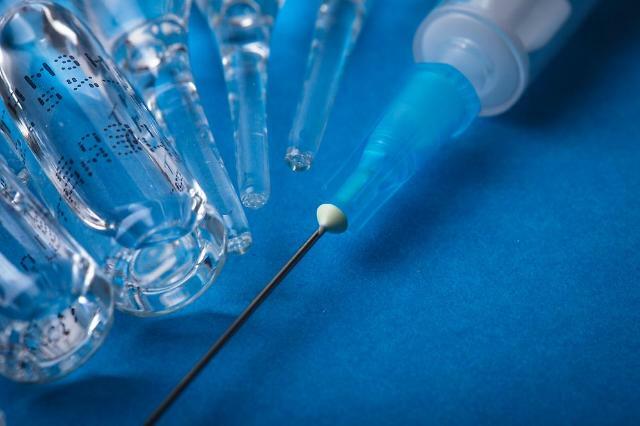 Last year, Invossa was granted South Korea's approval to conduct phase 3 clinical trials to prove that it can be used for treating more severe forms of the joint disease. Clinical trials at American hospitals would involve patients with light orthopedic symptoms in the knee. 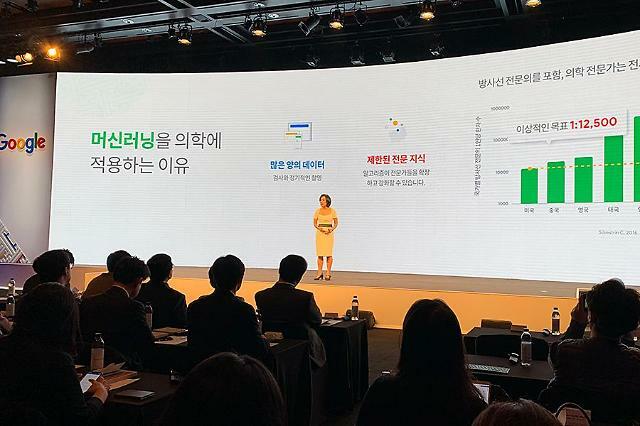 "We will make Invossa the 'game changer' in the global degenerative joint disease market," Kolon TissueGene's CEO Lee Woo-sok told reporters, adding clinical trials would begin sometime in September or October. Lee said Invossa would seek approval from the U.S. Food and Drug Administration (FDA) as a gene therapy medicine in2021. If approved, he estimated that annual sales of the gene therapy medicine would reach $3.2 billion. "We will be secure a share of the new market," Lee said. Through clinical trials, he said the company hopes to win the designation of Disease Modifying Osteoarthritis Drug (DMOAD), a fundamental remedy that treats the causes of osteoarthritis through structural improvement or inhibition of disease progression of joint tissue. No drug for osteoarthritis has yet been approved as DMOAD. 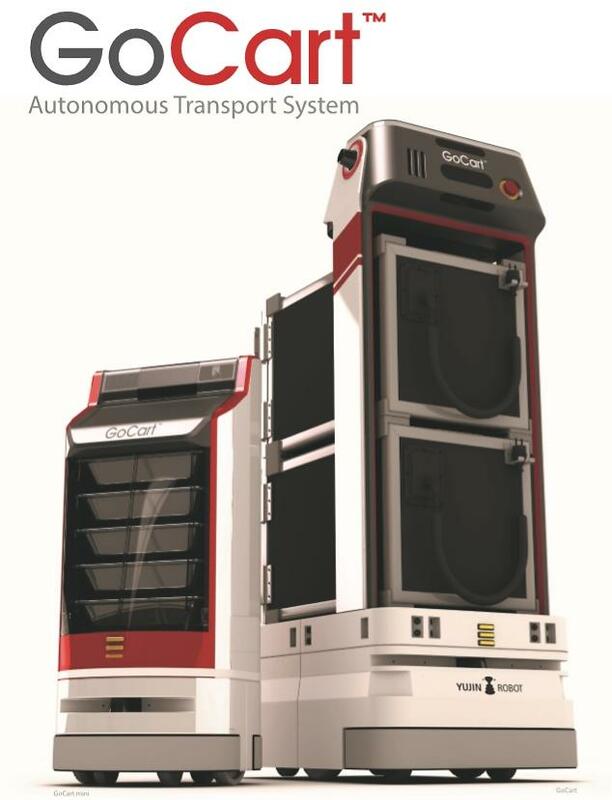 Lee said that as DMOAD, Invossa is expected to bring about $2.2 billion in additional sales. According to Kolon TissueGene, the global OA medicine market is larger than $40 billion.